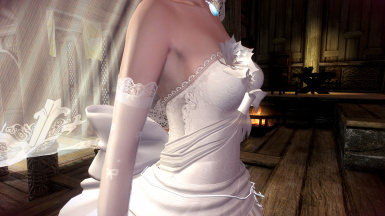 It' s a MMD dress. I convert it to nif meshes in Skyrim and remake most textures, meshes and UV maps. The body of this armor is edited from the original UNP body. Hands and feet are changed. 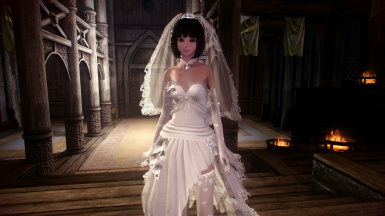 You'd better put on the dress, gloves and shoes together. 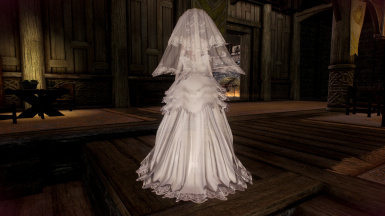 You can find the dress at a blacksmith forge.Also you can open the console then type "help haku".